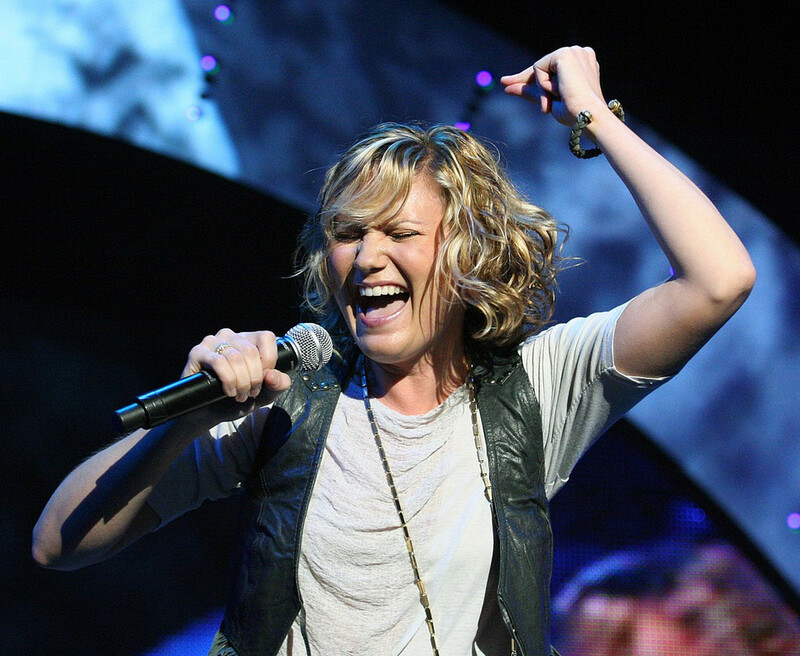 Jennifer Nettles Net Worth,wiki,age,songs,albums,tours,earnings,wedding, husband,children 's albums which she co-founded in 2003. Her main source of income is music, however, her acting capabilities also have helped her in building the net worth of $20 million. While attending college, Jennifer and Cory Jones came to form the group named Soul Miner's Daughter. The duo released their two albums, The Sacred and Profane(1996), and Hallelujah(1998). A year later in 1999, Nettles formed her own band with Brad Sikes, Scott Nicholson, Wesley Lupold, and Mike Cebulski. The band released three studio albums and two live albums. After being co-founded two major bands and releasing studio albums with the band, Jennifer along with Kristen Hall and Kristian Bush formed a team naming it Sugarland in 2003. Hall left the group in 2006 but Nettles and Bush worked as a duo to represent it as Sugarland worldwide. Their debut album, Twice the Speed of Life was released in 2004. Jennifer has also worked as a solo artist and released three studio albums namely That Girl(2014), Playing with Fire(2016), and To Celebrate Christmas(2016). Along with albums, her two major singles are That Girl and Unlove You. She has also worked as a guest artist on songs like Bon Jovi's Who Says You Can't Go Home(2006), Michael W. Smith's Christmas Day(2014), and Kenny Rogers' Baby, It's Cold Outside(2015). Not only a singer, but Jennifer is also an actress to mention. She made her acting debut in 2015 with the television movie, Dolly Parton''s Coat of Many Colors. She was able to reprise her role in its sequel, Dolly Parton's Christmas of Many Colors: Circle of Love in 2016. She also appeared in a hit series, Underground in 2016 whereas announcement of her joining the cast of Harriet has been made recently in 2018. 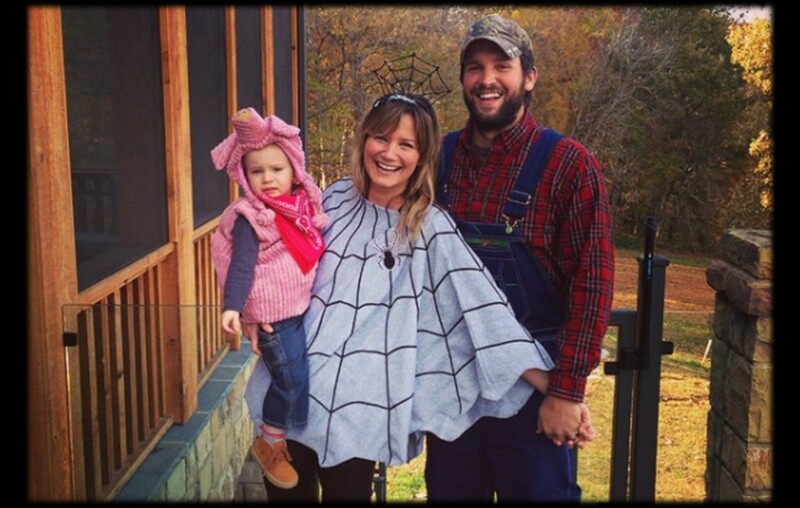 Jennifer Odessa Nettles was born on September 12, 1974, in Douglas, Georgia. She graduated from Coffee High School. She was interested in music from her school days and used to perform in programs. She also went to Agnes Scott College to study sociology and anthropology. Yes, Nettles is a married woman and also married twice. In 1998, Jennifer married Todd Van Sickle but they divorced in 2007. Then, in 2009, she started dating Justin Miller and the couple married in 2011. They also have one son together. This beautiful country singer loves using social media as she has tweeted 4,703 times on Twitter with a total of around 357K followers. Similarly, on Instagram, she has got around 309K followers and she has posted 932 times so far over there.